Professionally print, mat, and frame your images all in one place. It's simple: upload your art, select dimensions, choose options for printing, framing and matting, view pricing, and order. Order your artwork on vivid metal! Select the option for Metal Prints, then customize by uploading your image and choosing size. 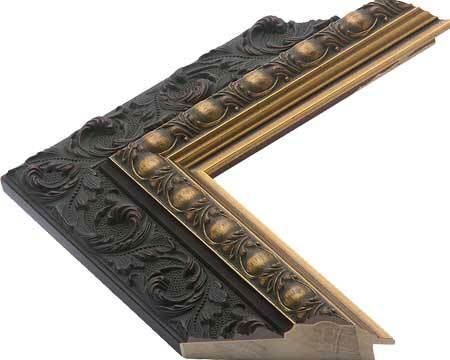 Finish off with a frame from our gallery, or opt for no frame. Now serving artistic professionals with professional canvas prints and wraps. 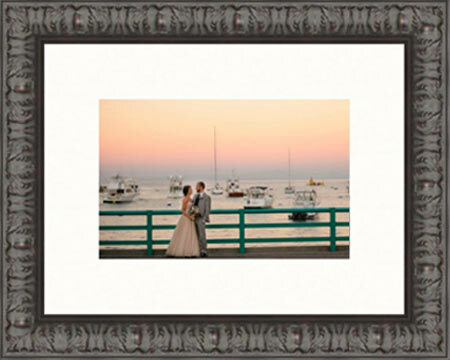 Simply select canvas (masonite or gallery wrap), upload your art, and choose a size. It's as easy as 1-2-3! Whether it's one image matted or a multi-image mat, you'll find the perfect mat here to fit your needs and make a statement. Choose from a selection of mats with single and multi-image openings. Preview by uploading your own images, then finish off with a frame from our collection. Senior products clients love! 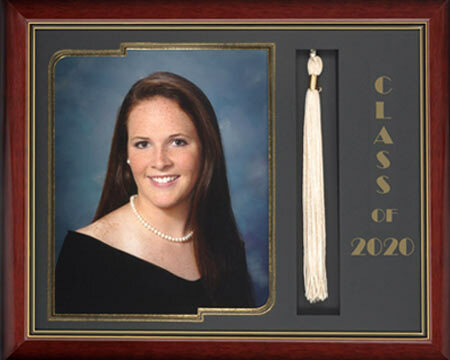 Choose from a curated selection of classic keepsake frames, featuring image window, graduation year, and tassel shadowbox. Senior photographers find these to be the perfect add-on product to round out their offerings for graduating seniors. For more customization options, please use our robust Custom Frame Builder. 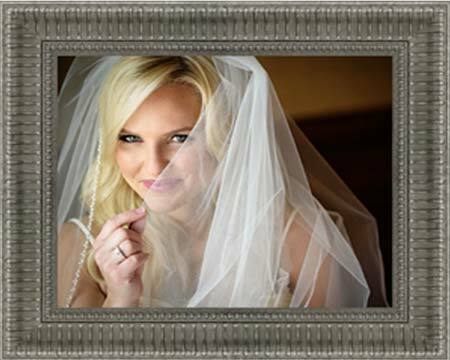 Here you'll find all the options you have come to expect from custom framing, including frame, liner, mat, fillet, and more. You can upload an image for preview purposes, and just contact us to order the associated print.